Welcome to the Cobblestone Hotel & Suites in Salem, Indiana. Our beautiful hotel is conveniently located near everything that Salem, Indiana has to offer including Salem Municipal Airport, Floyd Memorial Hospital, John Hay Center, Dawalt Funeral Home, and more. 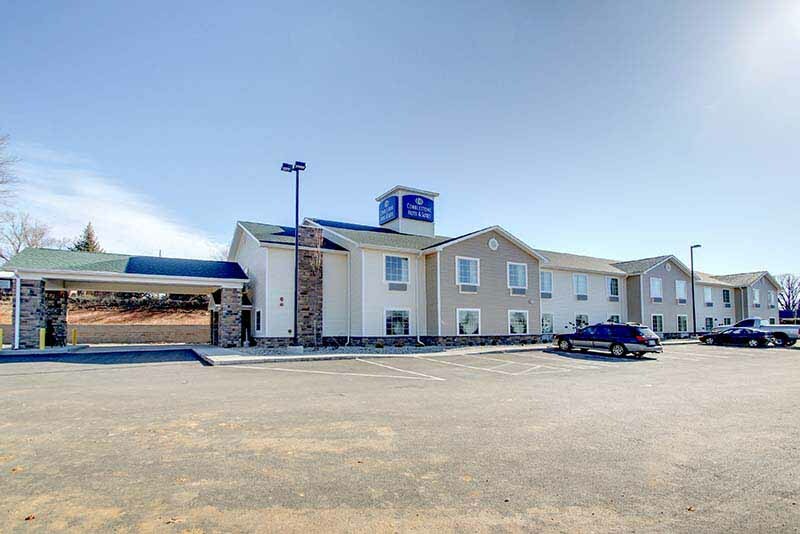 Our hotel provides easy access for traveling to and from Highways 56, 60, and 135. Located west of Interstate 65, our hotel is within 40 miles of Louisville, Kentucky and Kentucky Derby. In town for business? The Cobblestone Hotel & Suites of Salem, Indiana offers easy access to GKN Sinter Metals, Flexcel, Peerless Gears, Blue River Wood Products, St. Vincent Salem Hospital, Blue River Services, Hoosier Precast, and Jean’s Extrusions, and much more! In town for some fun? Check out Salem Speedway, Tumbleweed Tex Mex Grill, Sue’s Thai Kitchen, Main Street Pizza & Subs, Mama Rosa’s, Tasty House, the Dinner Bell, Christie’s, El Maguey, Another Thyme, Bill’s American Pub, Eltoro Mexican Restaurant, Salem’s H & R Bakery, and more.